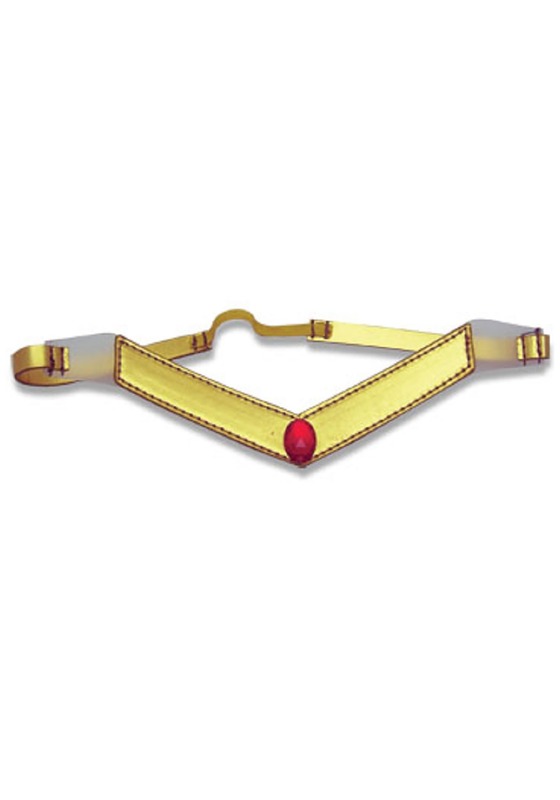 While you probably can't transform into different outfits like a Sailor Scout, at least you can still put on this Sailor Moon Tiara and pretend to have a little bit of magic power. This plastic headpiece holds its shape like it's a real gold tiara, and has a majestic shine that's fitting of a Sailor Soldier. If anyone asks why the rest of your clothes didn't transform into Moon's uniform, just tell them you are trying out some more casual magic styles!